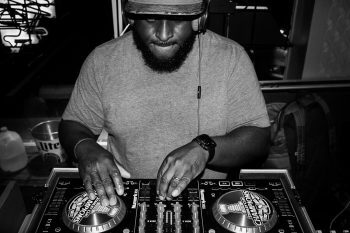 Murc Jones is a new artist on the rise with the sound of a veteran. 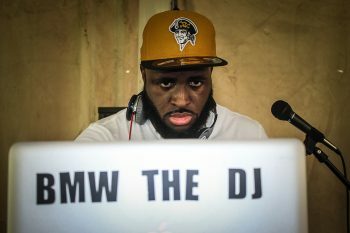 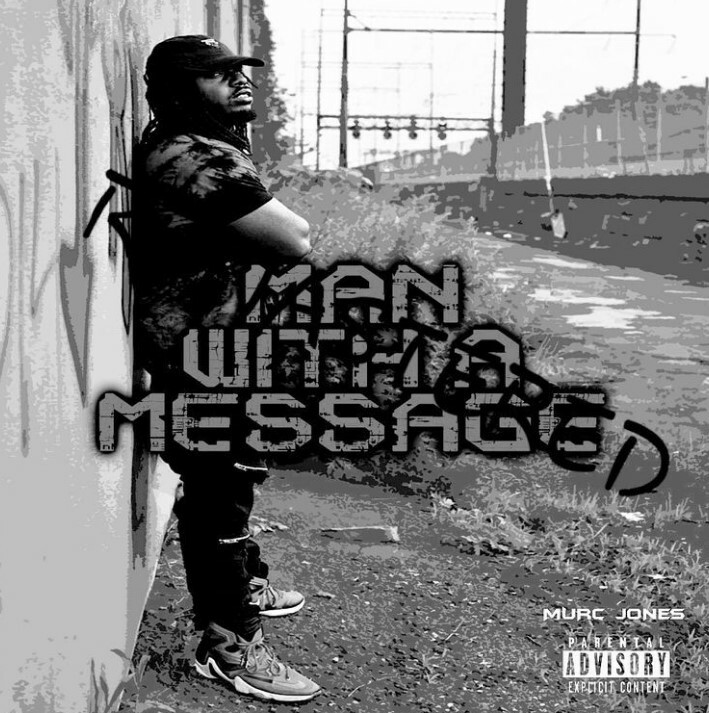 The New Jersey rap artist is back with his third project, “Man With A Message.” It includes the singles “Bodies,” “Put In Work Part 2,” and “Get The Bag” featuring Future. 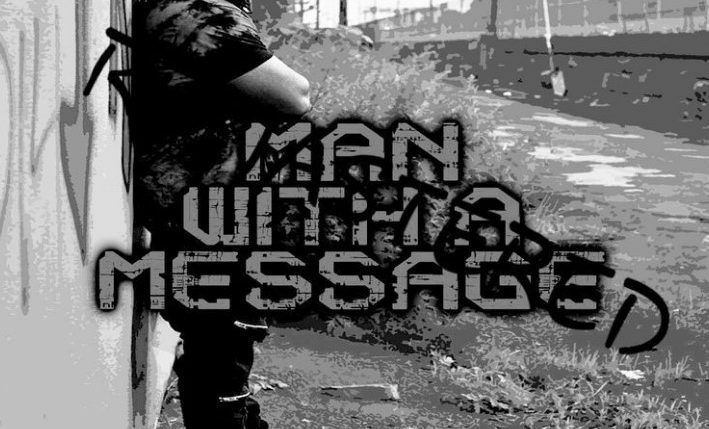 Stream “Man With A Message” here.